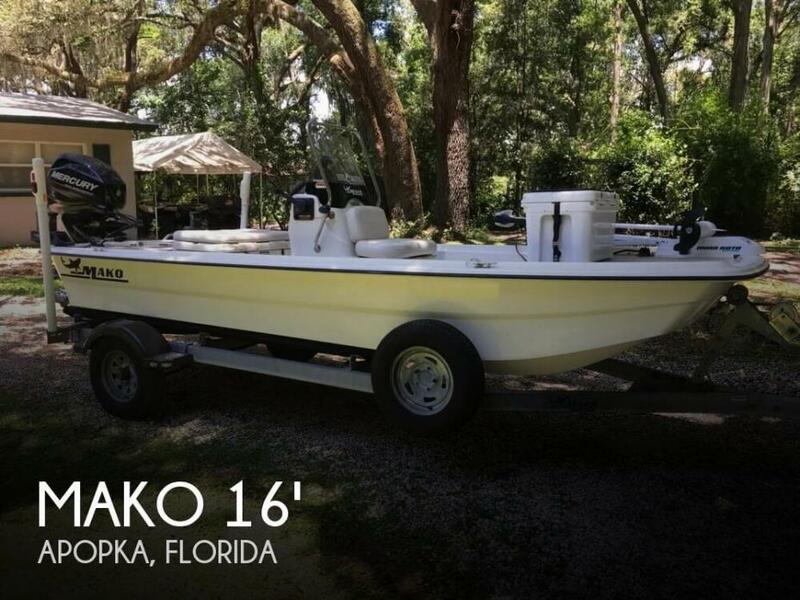 This Mako Pro Skiff 16 CC is in great condition and only shows normal wear and tear. The engine power head was replaced 50 hours ago according to the owner and it has had less than 20 hours of usage since the last service. The trailer is in good condition but is showing some usual saltwater rust. The hubs and bearings were recently replaced according to the owner. 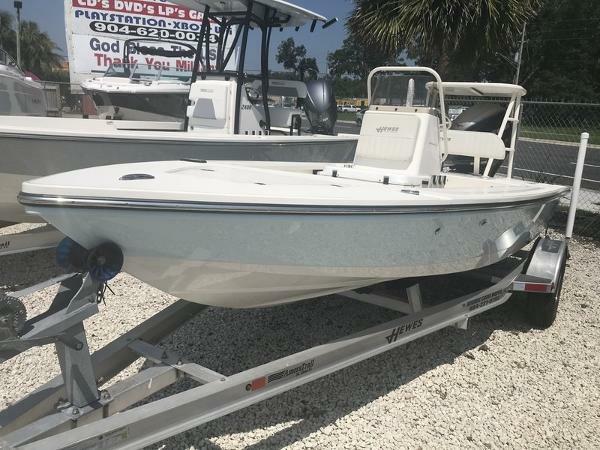 Stock #152506 40 H Mercury with low hours, 2 power poles, Lowrance gps, two 6 gal gas tanks, 2 new batteries, 55# trolling motor If you are in the market for a skiff, look no further than this 2014 Mako Pro Skiff 16 CC, just reduced to $11,500 (offers encouraged). This boat is located in Apopka, Florida and is in good condition. She is also equipped with a Mercury engine. Reason for selling is changing lifestyle.